The song has it’s origins in the hot sweltering summer. Mel Tormé arrived for a writing session in July 1945, at the lake house of his writing partner, Bob Wells. He noticed the first four lines of the now famous song, written on a note pad on the top of the piano. 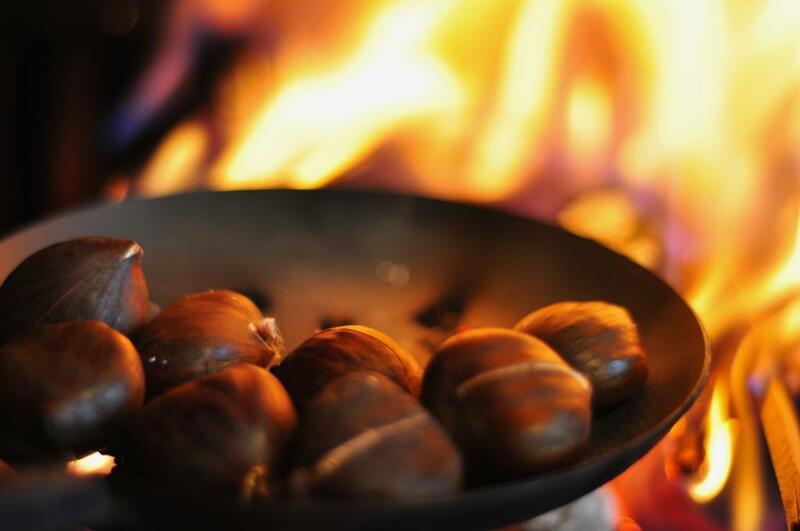 The “chestnuts roasting on an open fire” image was a memory from Wells’ childhood in Boston, when there’d be vendors on street corners at Christmas, serving up paper cones full of roasted chestnuts. Tormé realized he was onto something and sat down at the piano and began to compose the melody for the song. Wells took the pen and paper and began to furiously write the lyrics flowing out of him. Cole would go on to record the song four more times over the years. The final, 1960, version is the holiday standard we are familiar with today. While Nat King Cole’s version is the best known, Mel Tormé also recorded and released several versions of the Christmas hit. 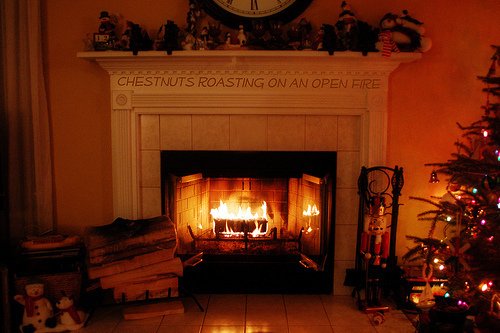 The song has also been known by the titles Chestnuts Roasting on an Open Fire and Merry Christmas to You.